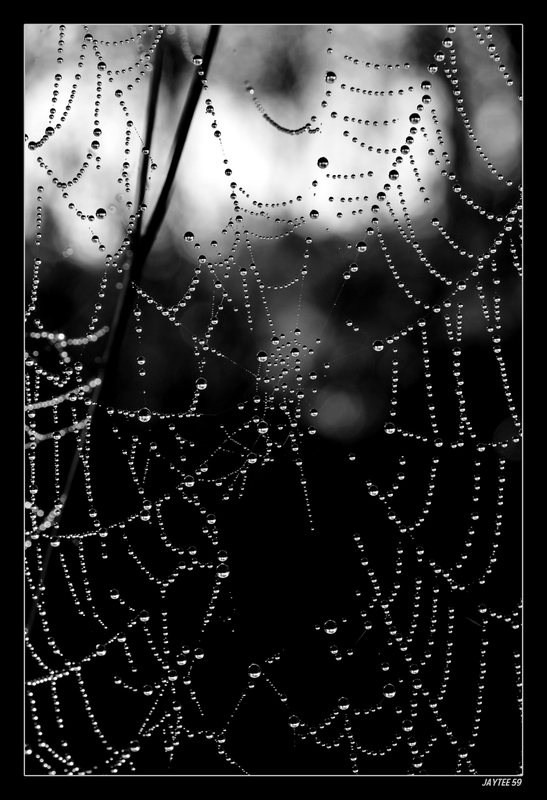 This is without a doubt, the most awesome shot of a spider web I have ever seen. It is “beyond” awesome! Wow! The water droplets look like strands of black pearls. This photo is very exciting!! this is a stunning photo! Isn’t nature wonderful! !